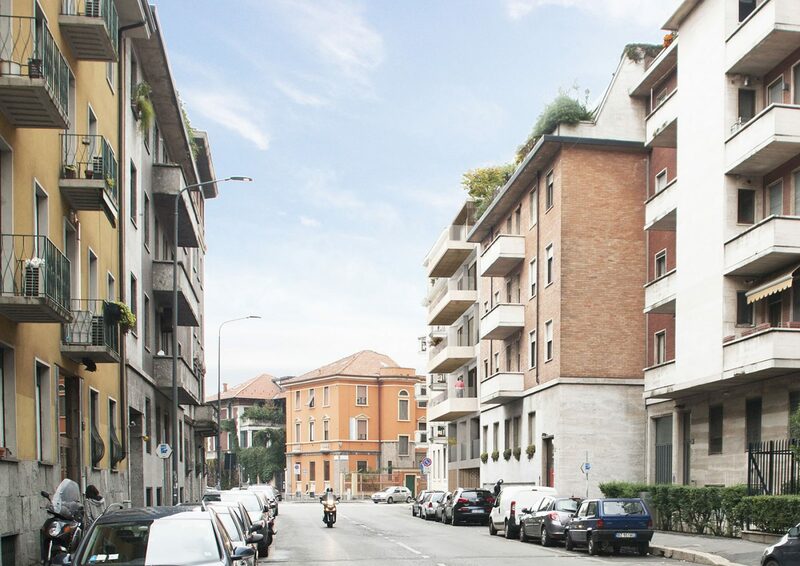 The works consist in the demolition of the existing building and the subsequent construction, on the same grounds, of a contemporary urban residential building. 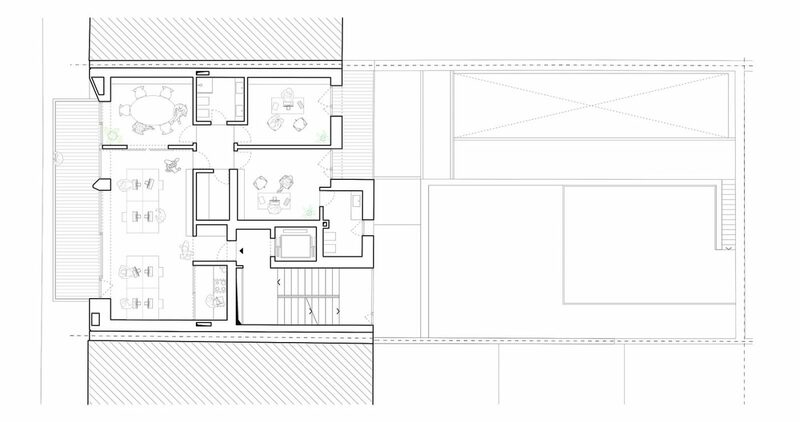 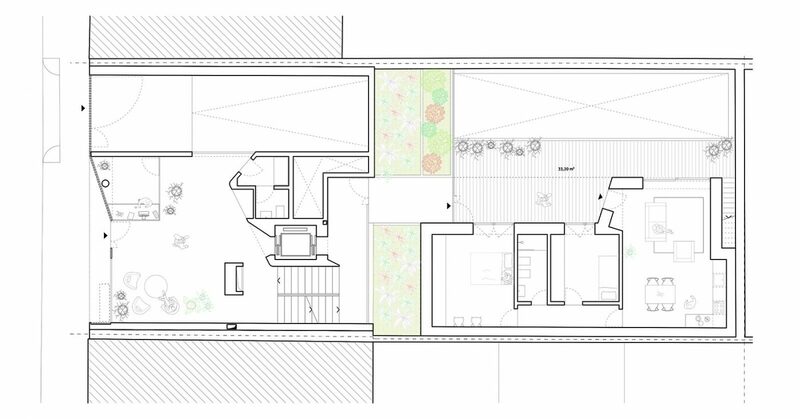 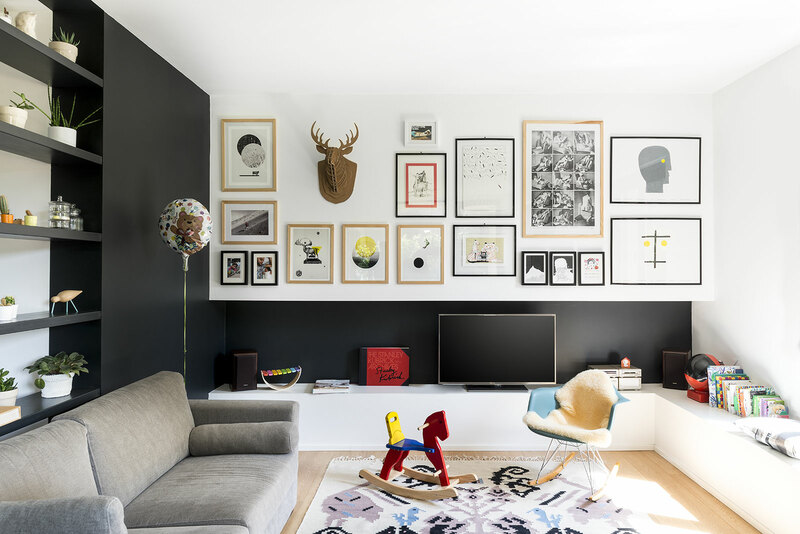 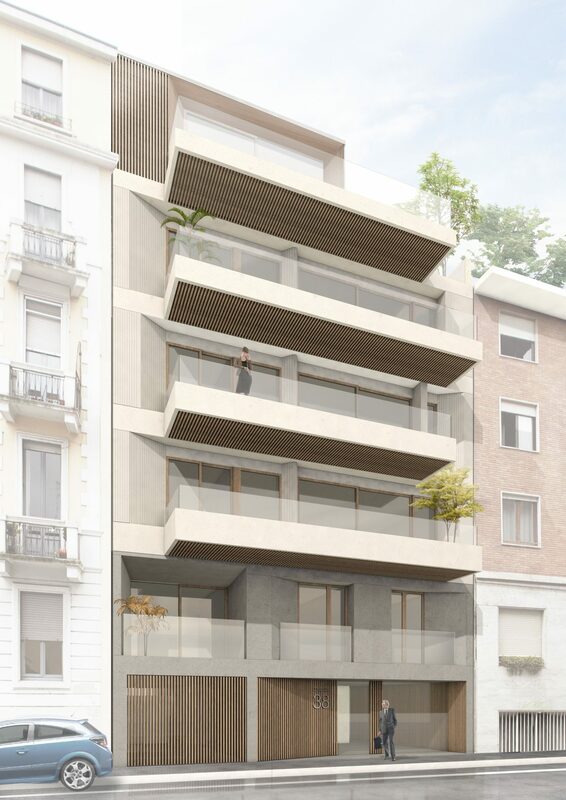 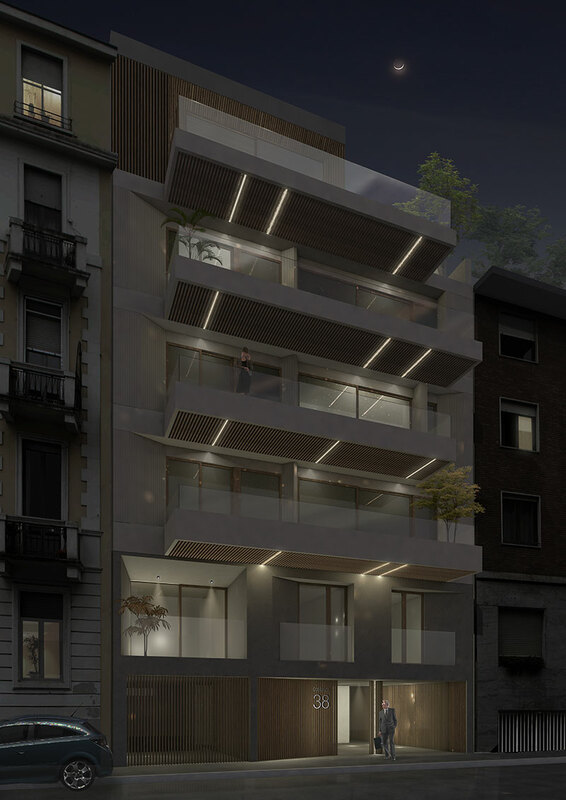 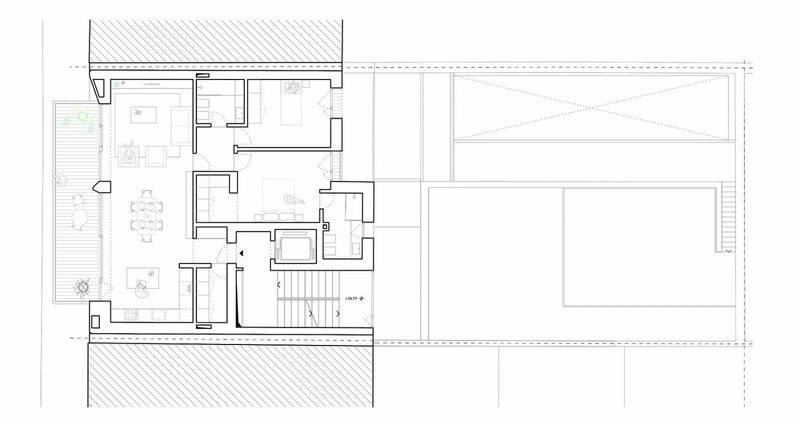 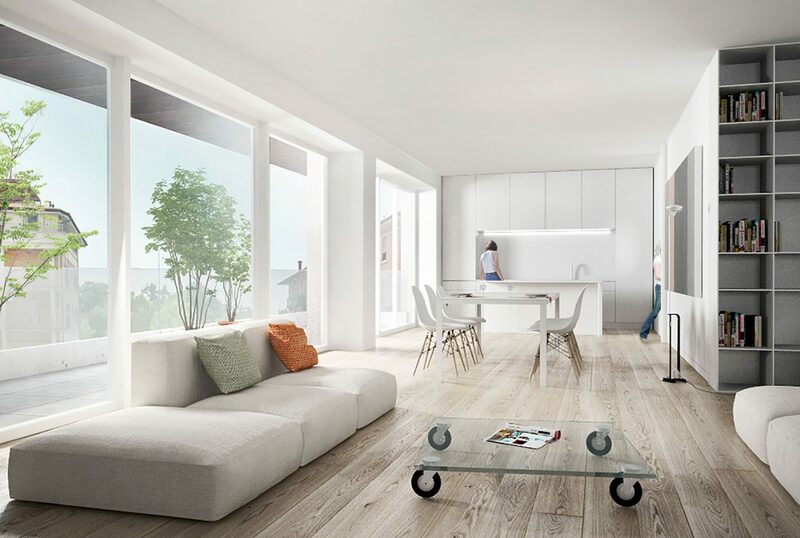 The seven apartments are of various sizes and are characterised by great planimetric flexibility. 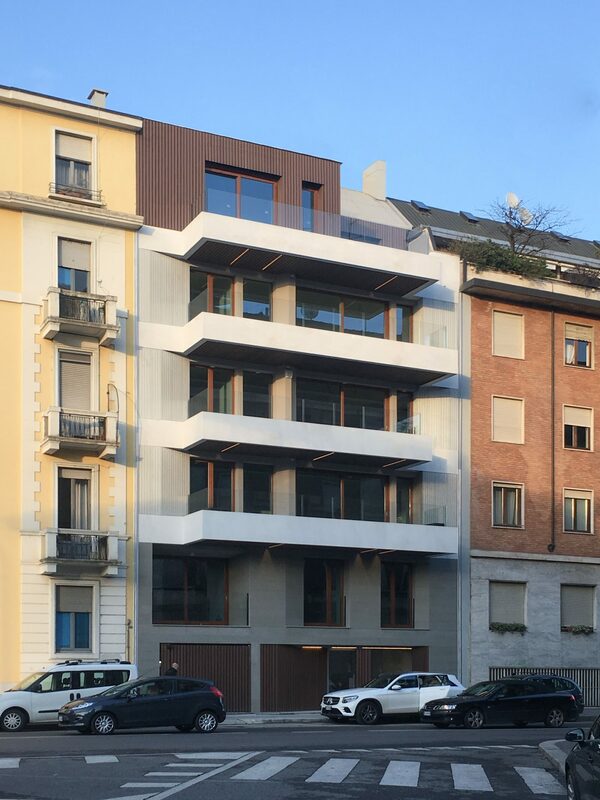 The building's urbanity is expressed by the clear definition of the classic elements of the façade: a stone base, bands which get thinner going upwards and a facing with wooden pieces highlighting the difference in the attic space. 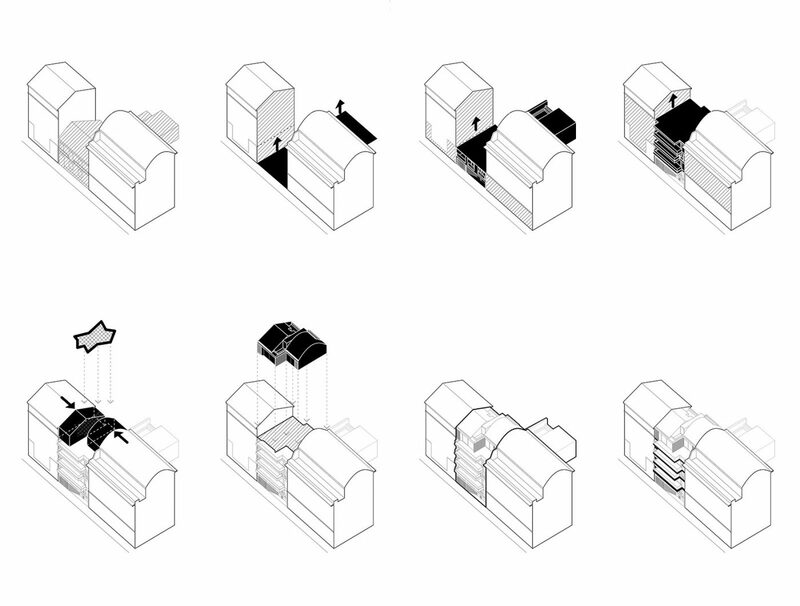 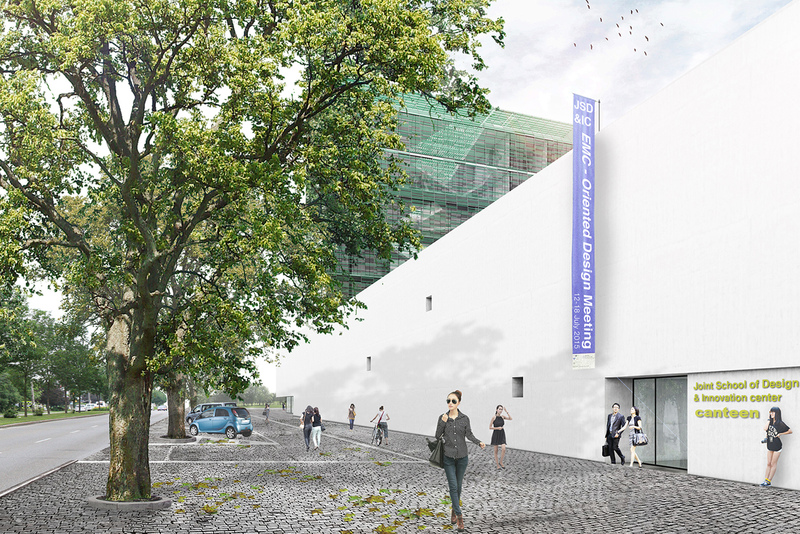 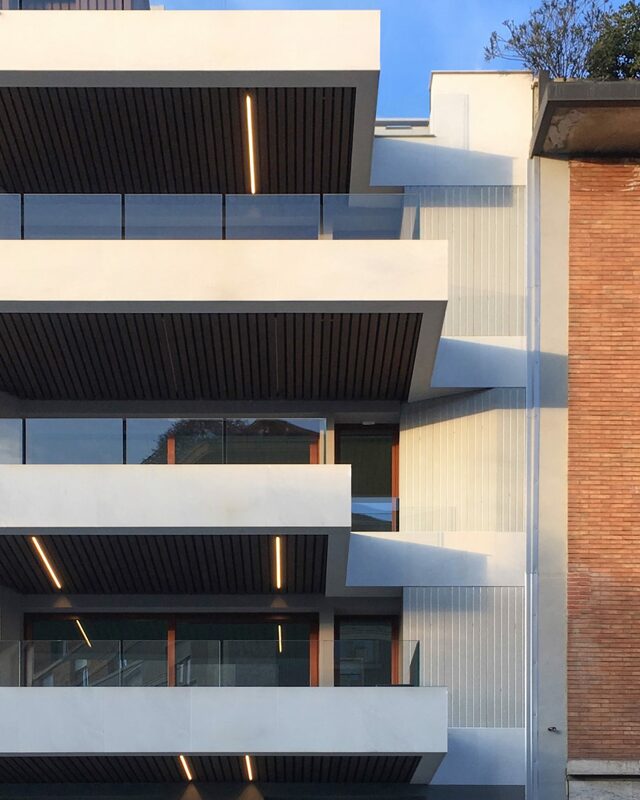 By picking up the main morphological alignments and architectural features of the street front, the new building repairs the existing tissue, becoming a new protagonist of urban source. 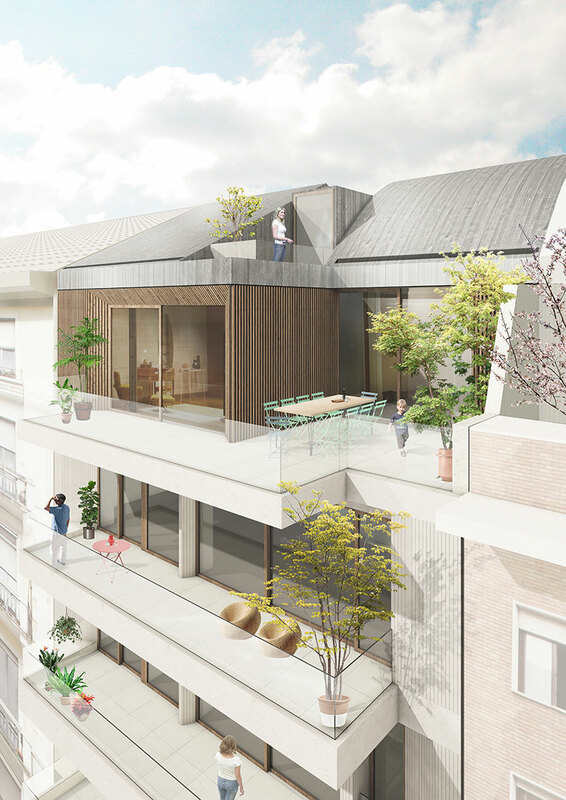 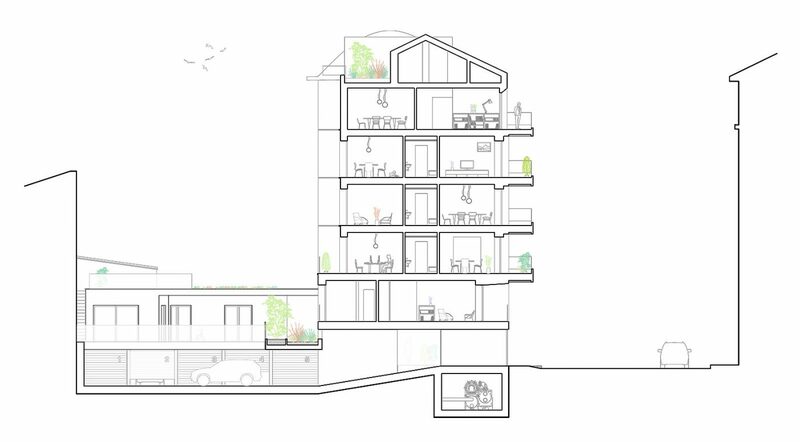 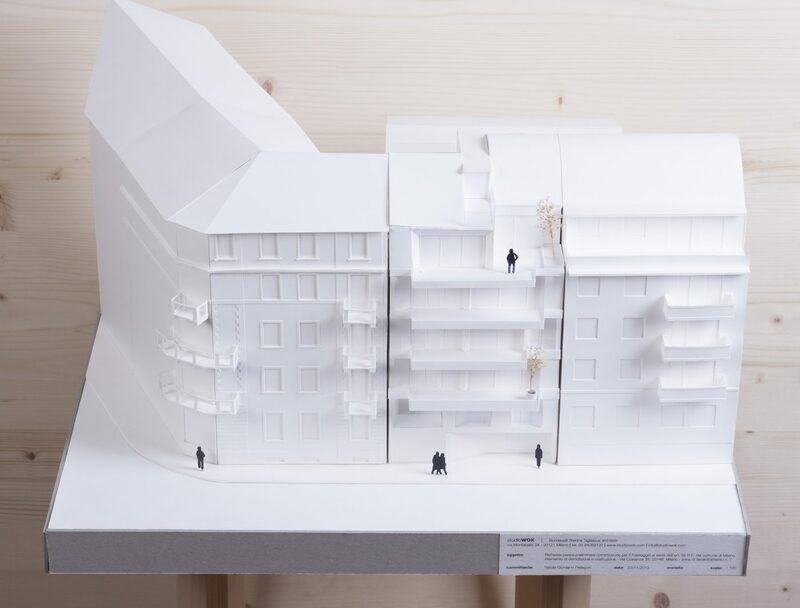 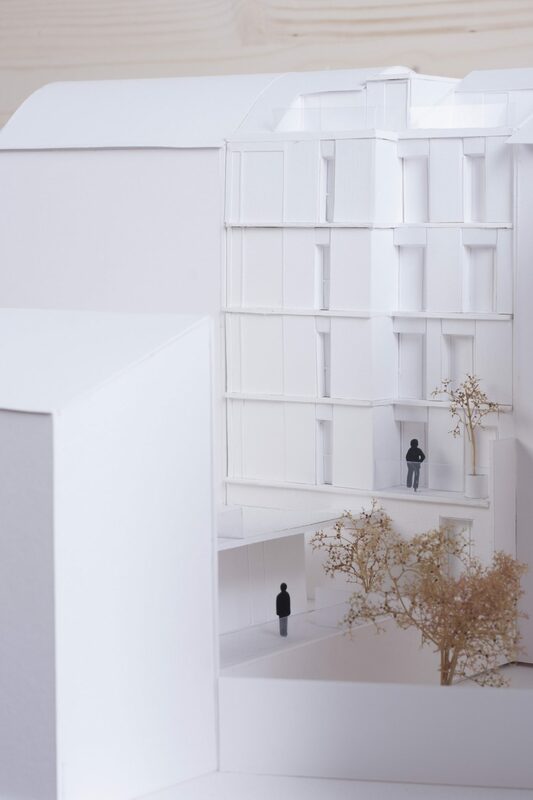 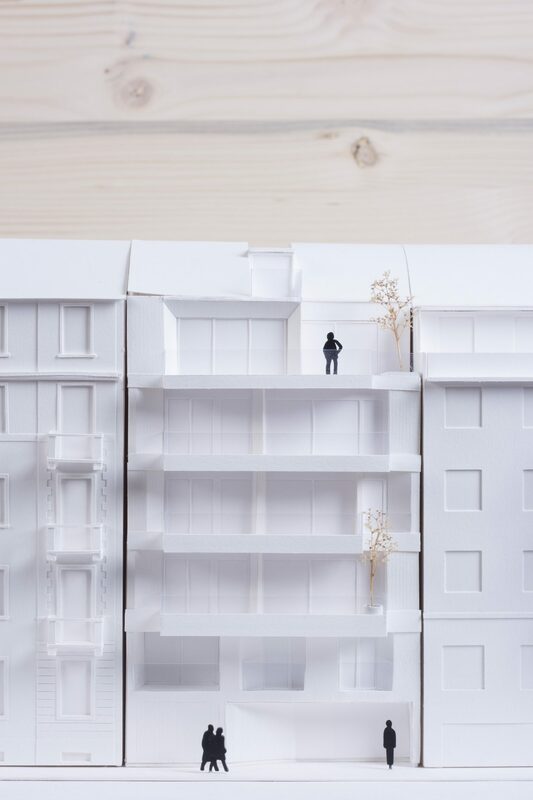 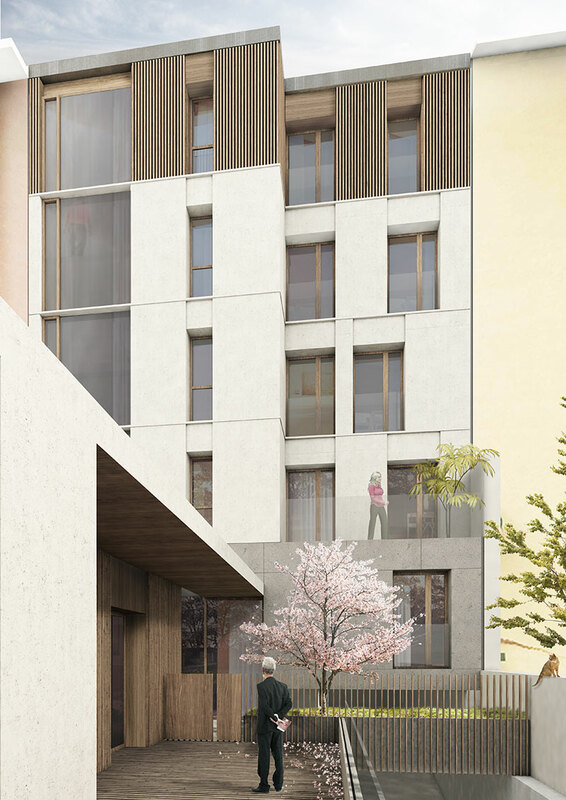 In the courtyard, there is a standalone unit with an open space and a terrace on part of its roofing and the top floor penthouse expands over two floors, making the most of the design of the roofing.